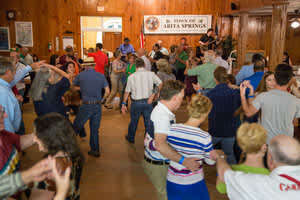 Northshore Cajun Dancers "pass a good time" to dance to Cajun/Zydeco music. 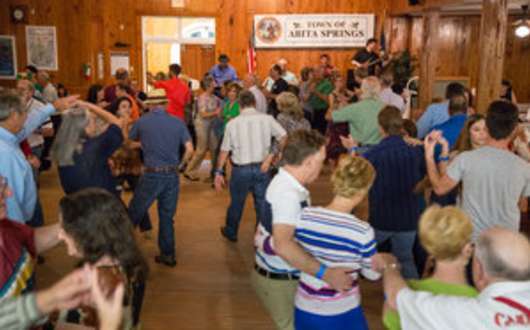 Typically held monthly at Abita Town Hall, the October event is presented at Abita Springs Trailhead Museum and Pavilion, on October 5 for a special outdoor dance. 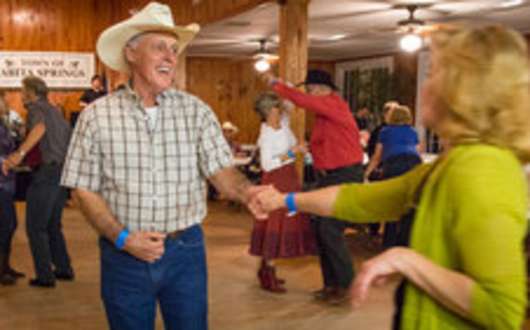 Free dance lessons are offered 7:00 - 7:30 pm. Then, stay to practice what you learned with live music starting at 8:00 pm. Admission is $10, $8 for members. 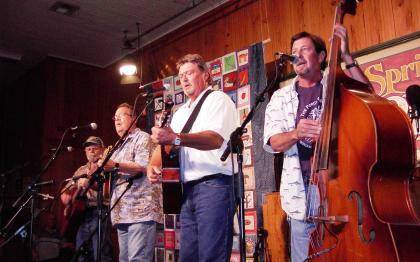 The featured band for October is Bruce Daigrepont.